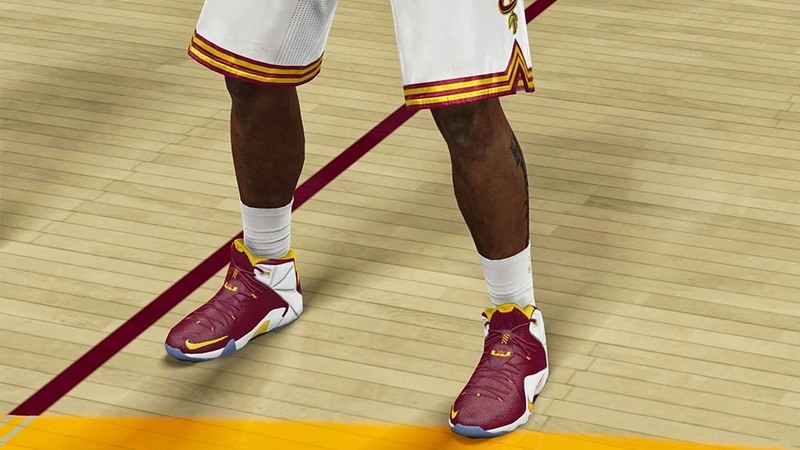 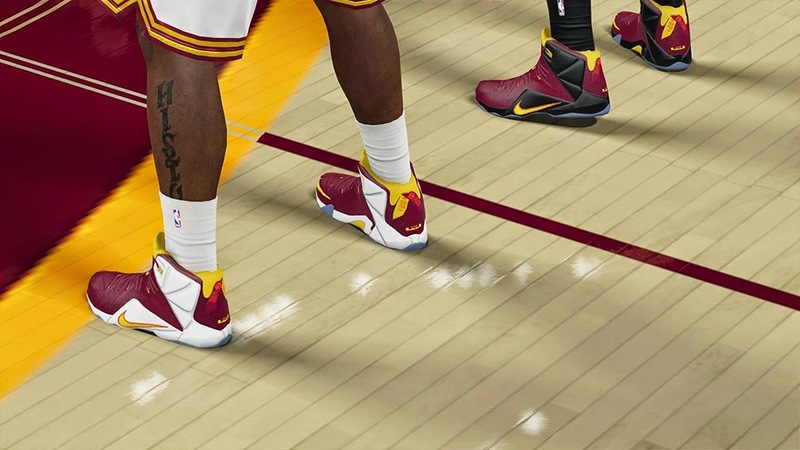 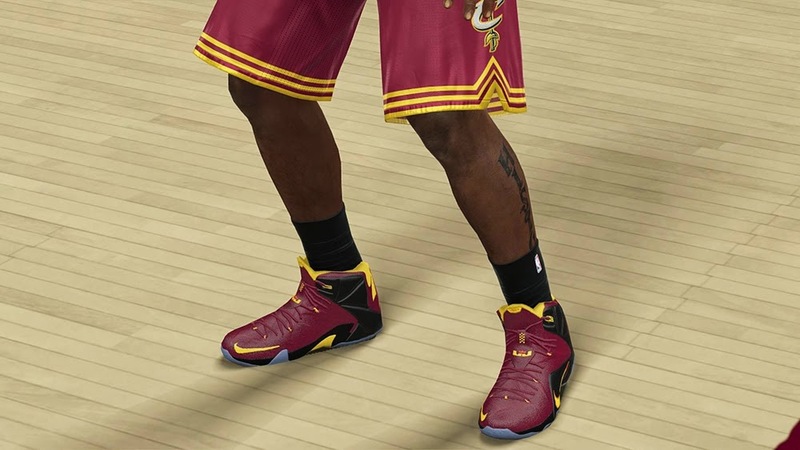 Today 2K Sports released an update which adds the new Nike Lebron 9 sneakers in NBA 2K15. 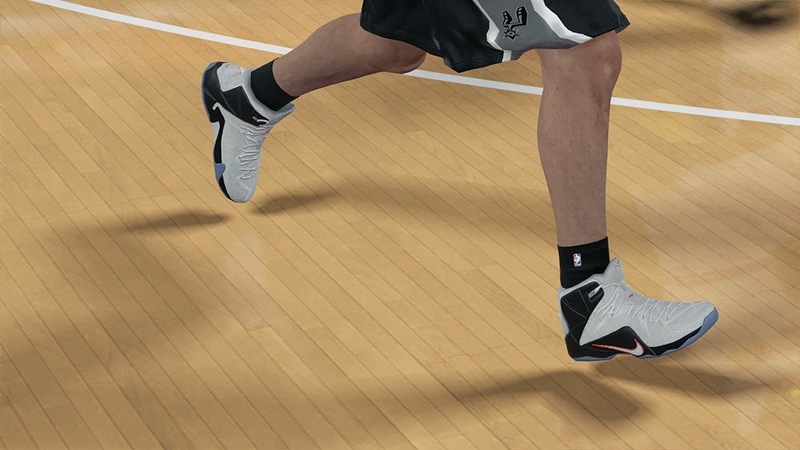 It should appear automatically when starting up the game. 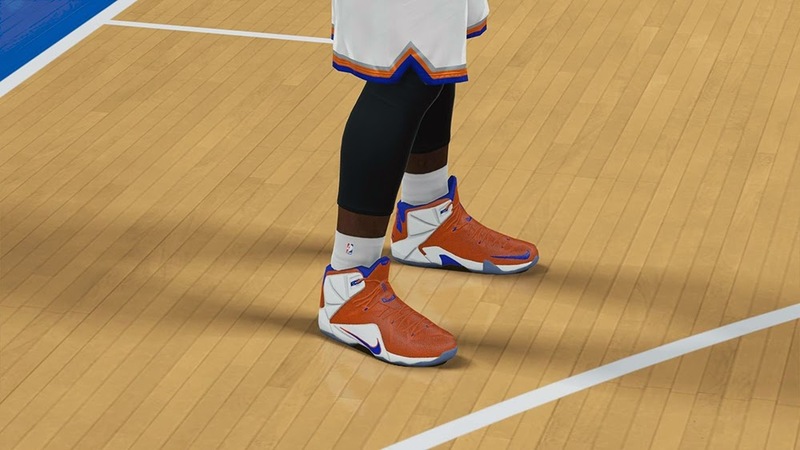 Here are some screenshots!